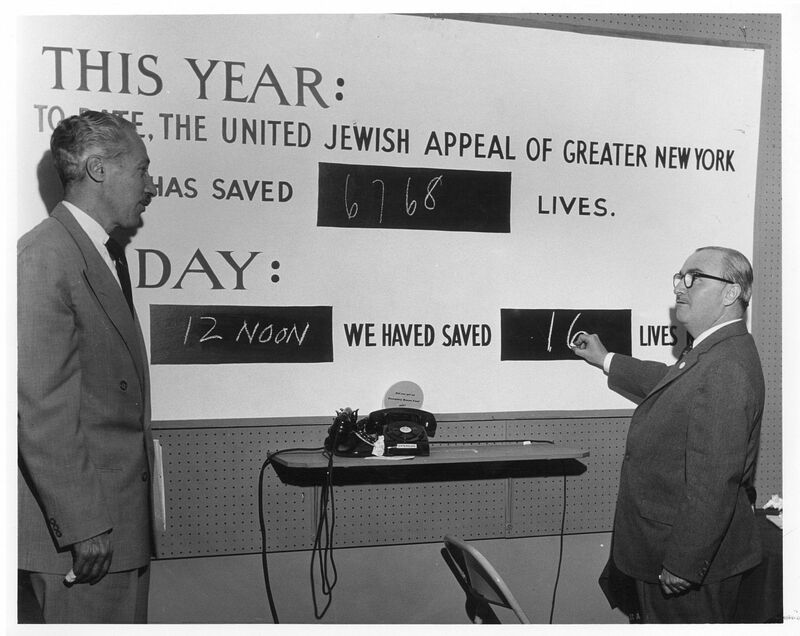 Touching the lives of 4.5 million people every year, UJA-Federation of New York is a philanthropic organization working to sustain Jewish life, while also serving New Yorkers of all faiths. 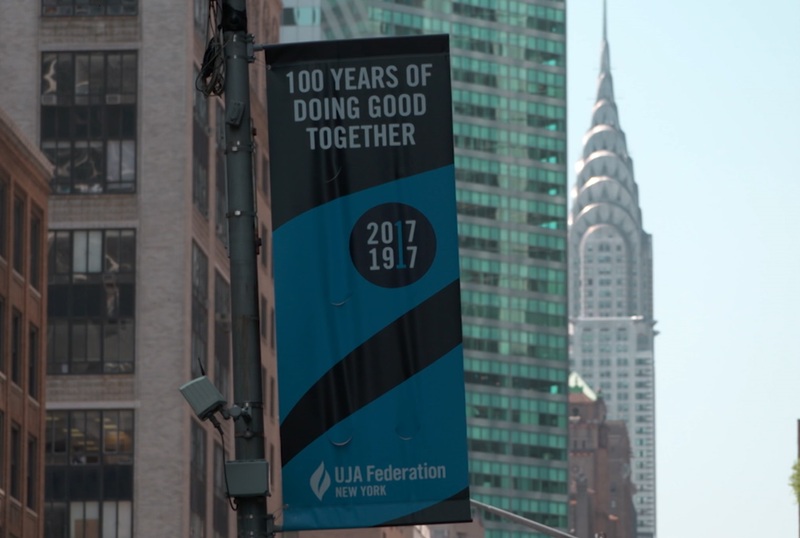 The upcoming documentary, Treasures of New York: UJA-Federation traces the history and impact of this distinguished institution over the last 100 years. 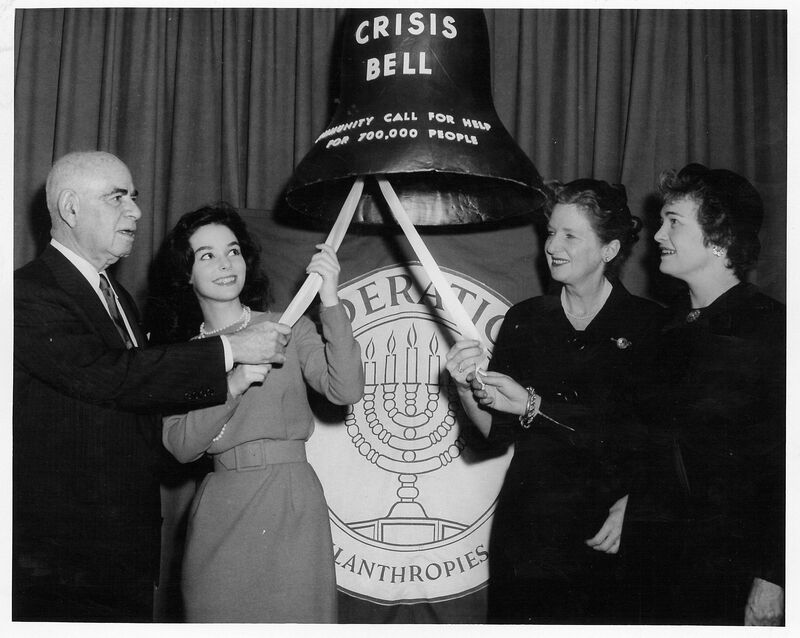 Originally two separate organizations that merged in 1986 – Federation for the Support of Jewish Philanthropic Societies of New York City, founded in 1917, and UJA of Greater New York, founded in 1941 – today UJA-Federation of New York is one of the leading local philanthropies in the world. 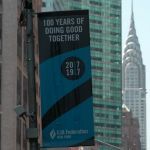 Headquartered in New York, home of America’s largest Jewish community, UJA-Federation of New York raises money to support programs addressing poverty, education, health, and Jewish engagement, among others. Last year, this philanthropic institution distributed over $152 million to nonprofits that bring vital services and programs to diverse communities across the greater New York area, Israel, and nearly 70 countries around the world. The organization’s efforts also provide rescue, relief, and renewal to people throughout the world. 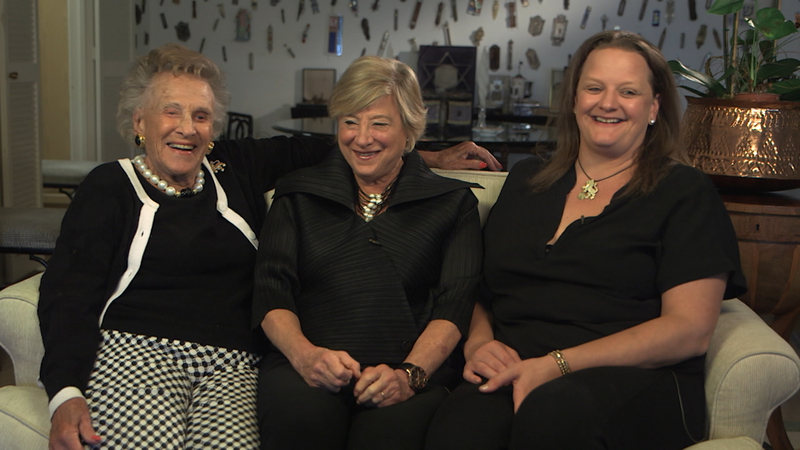 Treasures of New York: UJA-Federation – premiering on Thursday, September 7 at 8pm on WLIW21 and Sunday, September 10 at 7pm on THIRTEEN – illustrates the organization’s support of Jews everywhere and New Yorkers of all backgrounds. 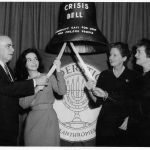 The film also follows UJA-Federation of New York’s involvement during historical events like the Great Depression, the collapse of the Soviet Union and 9/11. 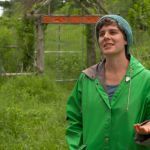 Following the broadcast, the film will also be available for online viewing at wliw.org/treasures, as well as THIRTEEN’s OTT apps. 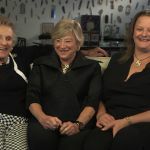 The film brings viewers inside select agencies affiliated with this philanthropic organization, including the Educational Alliance, the American Jewish Joint Distribution Committee, and JCCA. 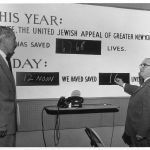 The program also explores a special exhibit at the American Jewish Historical Society of New York honoring the centennial of UJA-Federation of New York. The exhibition was a result of four years of cataloguing and preserving over three thousand boxes of materials on the organization’s history. Treasures of New York: UJA-Federation features interviews with Eric S. Goldstein, CEO of UJA-Federation of New York; Jeffrey A. Schoenfeld, President of UJA-Federation of New York; Deborah Joselow, Chief Planning Officer, UJA-Federation of New York; Deborah Dash Moore, author and Federick G. L. Huetwell Professor of History, University of Michigan; Susan Woodland, Senior Archivist, American Jewish Historical Society; and Lila Corwin Berman, Murray Friedman Chair of American Jewish History and Director of the Feinstein Center for American Jewish History, Temple University. 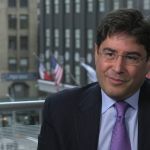 Other interviewees include Larry Silverstein, former Chairman of the Board of Directors for UJA-Federation of New York and Chairman of Silverstein Properties; and Elaine Winik, former president of United Jewish Appeal of Greater New York, who became the organization’s first female president in 1982. 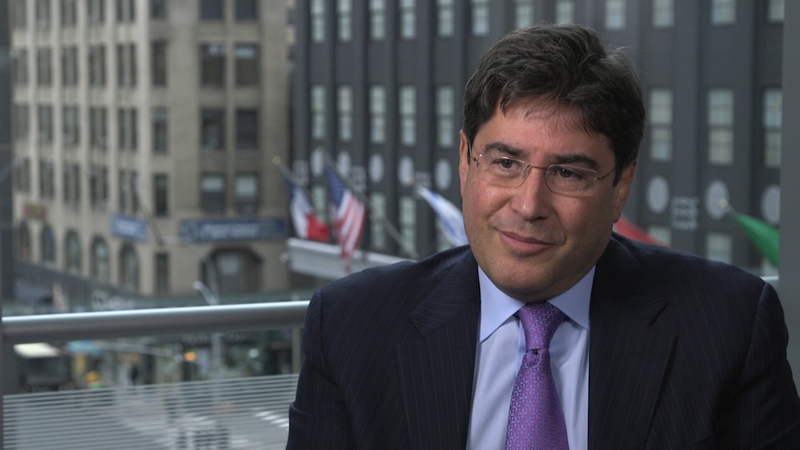 Treasures of New York: UJA-Federation is a production of WLIW LLC in association with WNET. WNET is the parent company of WLIW21 and THIRTEEN, New York’s public television stations and operator of NJTV. Hillary Sieber is producer of Treasures of New York: UJA-Federation. 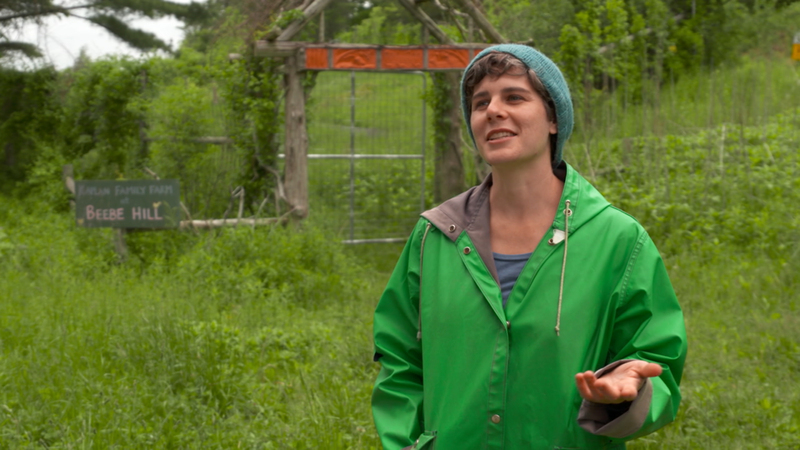 Lauren Witte is associate producer. Rachel Kahn Taylor is researcher. Ally Gimbel is senior producer of the Treasures of New York series. Diane Masciale is vice president and general manager of WLIW21 and executive producer of local production, including the Treasures of New York series. Funding for Treasures of New York: UJA-Federation is provided by the Himan Brown Charitable Trust, Susan and Elihu Rose, Gayle and Al Berg, the Justin Israel Family and Emel Glicksman, Patti Askwith Kenner and Barbara Hope Zuckerberg. For more information about the series and this program, visit the Treasures of New York website at wliw.org/treasures.